There is something about young women entrepreneurs in Africa who not only are on a mission to promote the art and design culture they love, but who also see it as a vehicle for positive change. 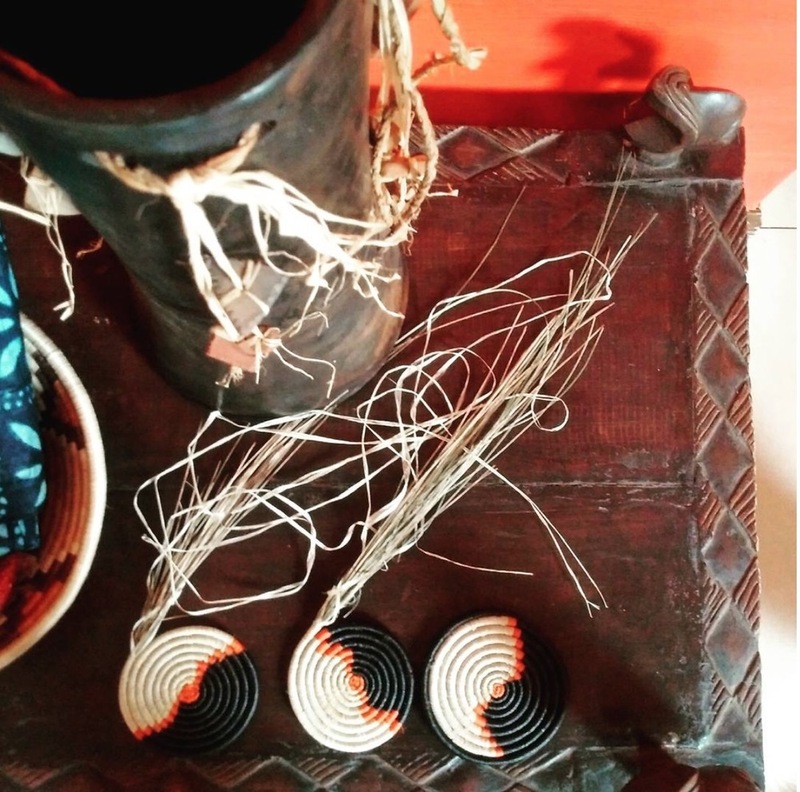 Linda Mukangoga and Candy Basomingera, the founders of haute | baso in Rwanda, are creating contemporary design products that celebrate the craftsmanship of local and regional artisans from their country. The result is dynamic, vibrant and uniquely beautiful. LoA spoke to Linda Mukangoga, one half of the inspirational creative team behind haute | baso to find out more. haute | baso was born based on the idea that “two heads are better than one”. We are two young female Rwandan designers who hold the common belief in the strength of their country’s unique aesthetic and talented artisans. 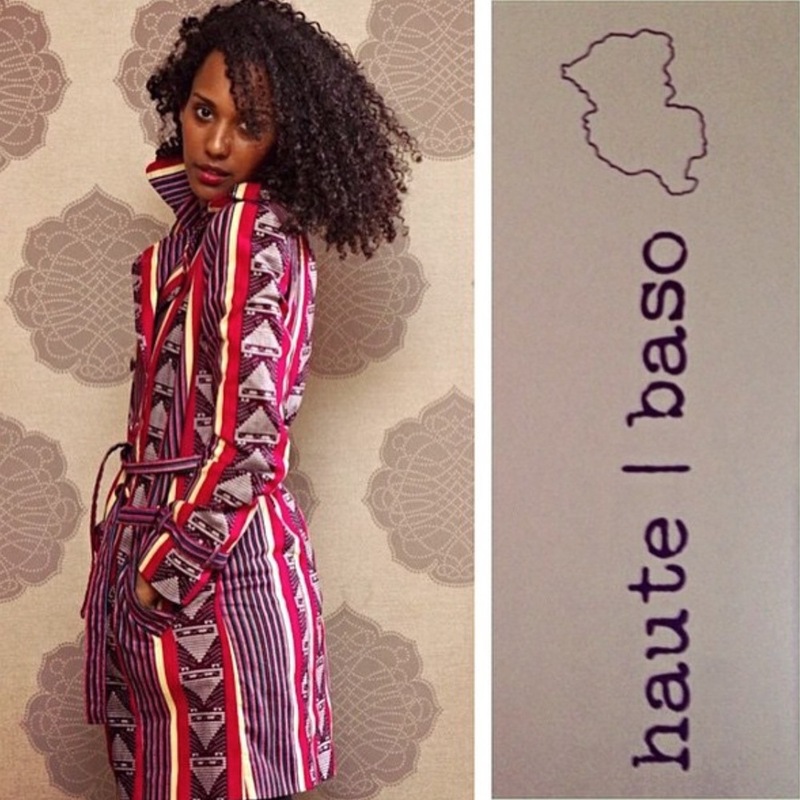 haute | baso draws its inspiration from Rwanda’s dynamic and culturally vibrant history, while adding a modern touch. Our designs merge different artisan skillsets, materials and creative processes that produce unique marketable pieces. 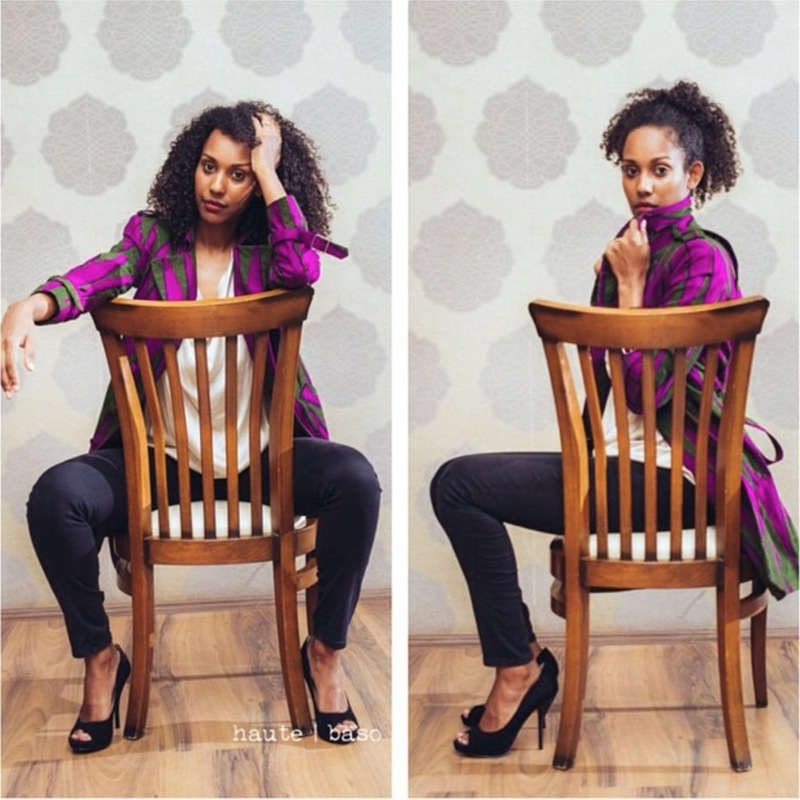 "At haute | baso we strive for high quality, African inspired products that are functional, and that tell the story of the talented women and men that make them." Our vision is to showcase Rwanda today and to promote its ability to produce high-end and functional products that are able to compete, not only on the local and regional levels, but also on the international one. Our mission is to translate our passion for art and design into a vehicle for positive change. To implement this, haute | baso identified the creation of handcrafted pieces and interior decor as a medium to highlight local and regional artisans, while at the same time promoting job creation. Living in Rwanda, I was constantly surrounded by rich artisan culture that by my perception was undervalued. I met my co-founder, Candy Basomingera, and we had both started independent brands but were encountering the same obstacles with regard to good tailors, quality raw materials, etc. 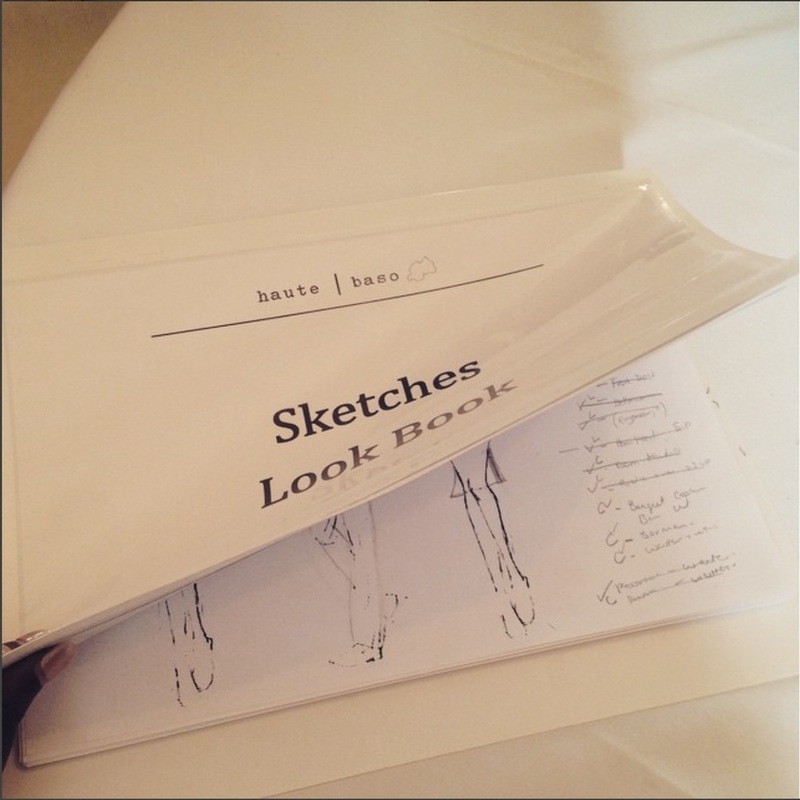 By uniting, we believed we could navigate better and haute | baso was born as a result. As young women, we chose to focus on empowering other young women in a holistic approach. Not just with a fair wage, but to recognise that they are important stakeholders in our value chain. We provide the tools to encourage them to learn how to manage income and navigate life in general. "Our mission is to translate our passion for art and design into a vehicle for positive change." VIDEO: Linda Mukangoga Ndungutse and Candy Basomingera, the two creative women behind the fashion house Haute Baso talk about their shared vision. 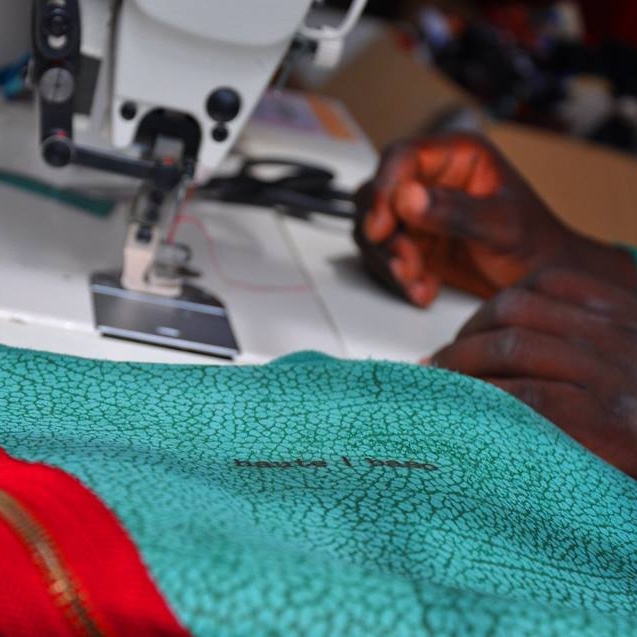 At haute | baso we strive for high quality, African inspired products that are functional, and that tell the story of the talented women and men that make them. We currently work with 76 extremely talented artisans who produce items like Ibyansi (beaded milk jugs), imigongo (wall art from cow manure), beaded jewellery, apparel, leather bags and accessories. They are based all over Rwanda. Candy Basomingera, my co-founder is Chief Operations Officer, who works with two young ladies, Odile Umulisa and Clarisse. "The most satisfaction for me is having team members who start their own businesses and supply us as independent cooperatives / businesses. It means we have done our job right." A huge inspiration as to why I chose to be an entrepreneur comes from my mother who is a business owner herself. I've never seen myself at a desk job doing a 9-5 because I really enjoy interacting and a more hands-on approach. haute | baso would like to have two additional centers outside of the city centre to provide a safe central space for more artisans to meet and produce. We are launching our e-commerce site at the end of October to accommodate international orders in order to increase our brand presence and provide access to our products. The most satisfaction for me is having team members who start their own businesses and supply us as independent cooperatives/businesses. It means we have done our job right. The most important thing is to startup something that is your passion.